While Nintendo Switch players eagerly await the next big exclusive first-party exclusive to come down the pipeline, Bandai Namco Entertainment aims to make that wait a little more bearable by re-releasing Dragon Ball Xenoverse 2 and One Piece: Unlimited World Red Deluxe Edition for the portable-console hybrid. 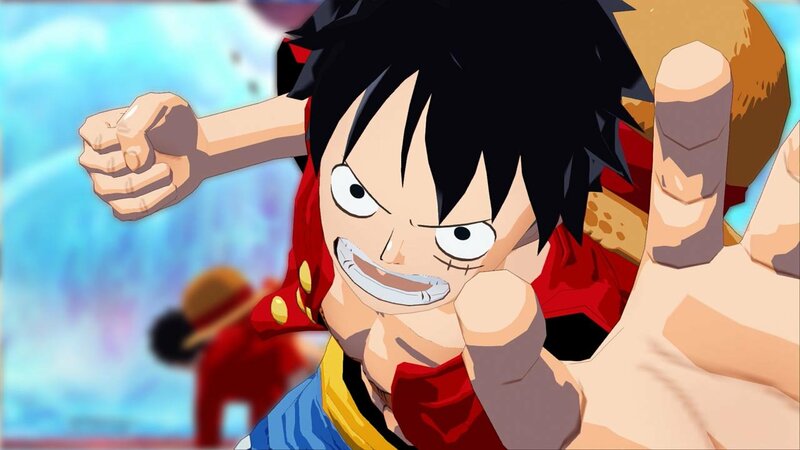 Originally released back in 2013 for Nintendo 3DS and Wii U, One Piece: Unlimited World Red has set sail on a grand voyage of platforms spanning three generations of hardware but arrives on Switch with nothing new to experience for previous players. 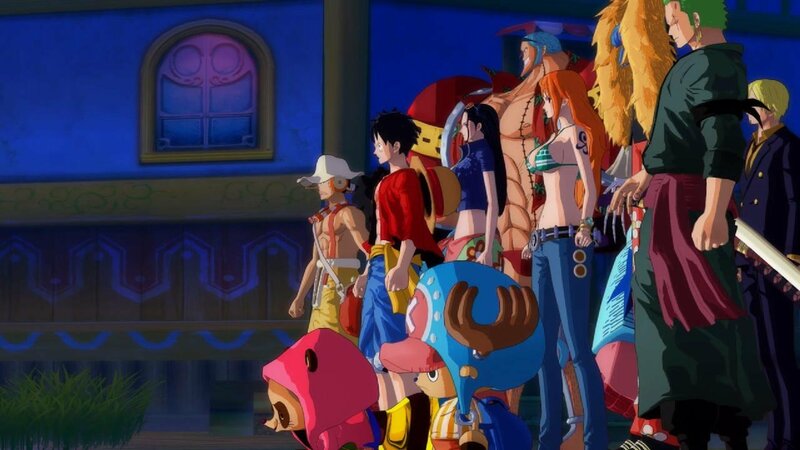 One Piece: Unlimited World Red Deluxe Edition is developed primarily for existing fans of the 20-year-old manga and anime series, providing no background or character info to make this a suitable jumping on point for people who have yet to establish a relationship with the infamous Straw Hat Pirates. What ensues for Monkey D. Luffy and his lovable crew is a mediocre 10-hour original storyline lacking any of the depth or emotion that even the worst arcs of One Piece still manage to possess. While the story isn’t anything worthwhile, the character’s personalities and humour are spot-on thanks to the great performances by the Japanese voice actors. Now running natively at 60 FPS on the Switch in either Portable (720p) or Docked mode (1080p), the brawler-like gameplay of One Piece: Unlimited World Red Deluxe Edition is a treat to play due to the fluid animation and beautiful cell-shaded character models. While the combat is simple and with time will feel quite repetitive, the true fun is building a three-member team out of the nine available cast members and seeing how much chaos players can create on the screen at one time. 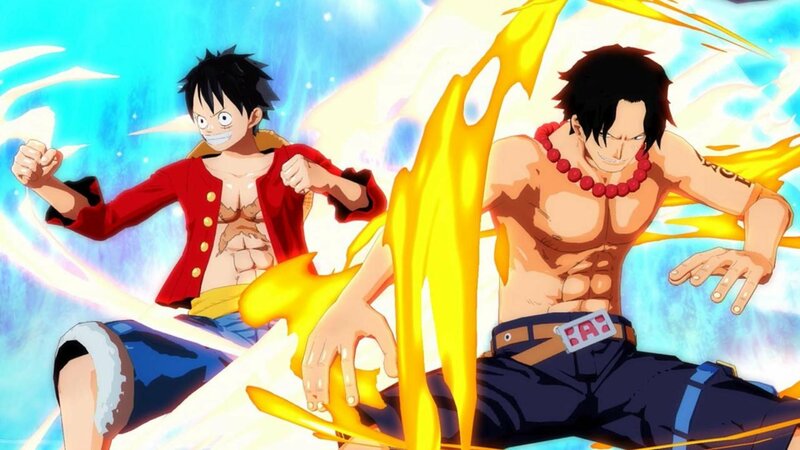 Luffy’s Gum-Gum moves zip him from one end of the arena to the next in a flash, while characters like Zoro and Frankie fill the screen with projectiles and flashy combos. 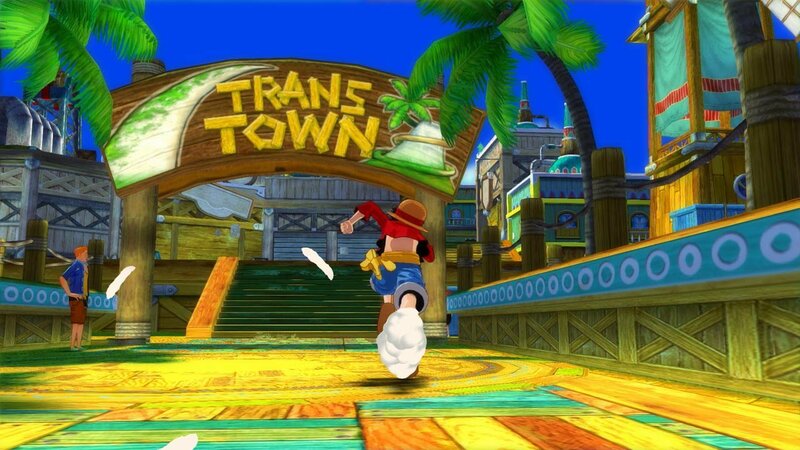 Each of the Straw Hat Pirates plays differently due to their unique special moves and attacks, keeping combat feeling fresh throughout the adventure. What bores me about One Piece: Unlimited World Red Deluxe Edition is the lack of any exciting environments. Outside of the main hub world, many of Unlimited World’s environments are just barren wastelands or small cityscapes filled with nothing but breakable crates or boxes. By shoehorning in a poor crafting mechanic and reusing the already lacklustre environments as the homes for side quests and collectable materials, any steam the adventure mode has is quickly dissipated by a poor excuse for exploration. What I prefer is the Battle Coliseum side-game, which features its own original story and further expands the roster with characters that weren’t playable during the main quest. The easiest way to describe Battle Coliseum is that it’s akin to Smash Bros.’ challenge stages, offering players a mixture of boss rushes, survival challenges and one-on-one duels. This mode plays to the best strengths of One Piece: Unlimited World Red Deluxe Edition by keeping the combat as the key gameplay focus and can even be played co-op with a friend by handing them a Joy-Con. While the adventure is nothing worthwhile, One Piece: Unlimited World Deluxe Edition is a fun brawler for the Nintendo Switch.